A report reveals that the global metal roofing system installation market is seen to have a steady growth rate within the next six years. 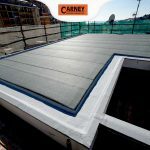 The Global Metal Roofing Market report looked into the local and global metal roofing market and discovered a variety of interesting data such as the increasing demand for different kinds of metal roofing, huge revenues and other factors that give the metal roofing industry a bright future, at least until 2025. 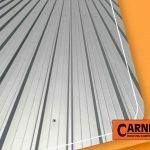 The report reveals that among the many kinds of metal roofing available, steel roofing enjoys the highest demand among consumers in recent years. Sales of steel roofing account for nearly 69.96% of all metal roof sales in 2017. Metal roof kinds also include aluminum and copper. 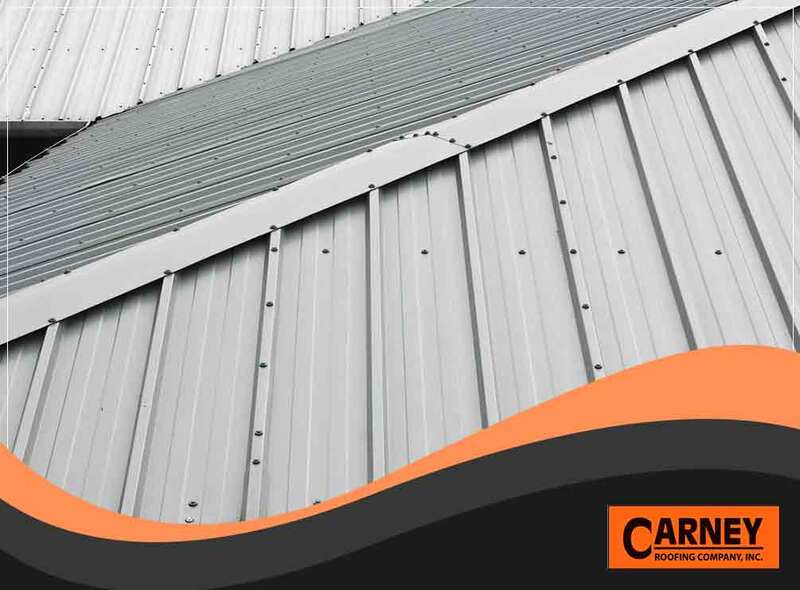 Further, the report discovered a great demand for metal roofing in both residential and non-residential applications in different territories, both local and global. North America, for example, accounts for 42.18% of global sales, followed by Europe at 30.58%. Any roof maintenance company would consider this a good thing. These and other data reveal that the global metal roofing market is a relatively stable industry seen to have steady growth in the next few years. It has a projected Compound Annual Growth Rate (CAGR) of 4.7% during 2019 – 2025, and is expected to reach a value of US$20900 million at the end of 2025. 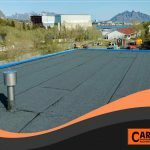 Indeed, more and more consumers are turning to metal roofing materials in different locations and for different purposes. 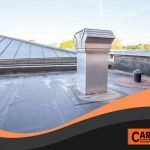 Local roofing contractors like the Carney Roofing Company recommend installing metal roofing systems for commercial buildings because they are durable, require little maintenance, and are considered a worthy investment that will last for a long time. Learn more about metal roofing. 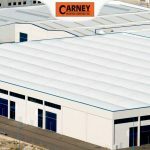 Call Carney Roofing Company at (936) 307-0900. We serve clients in Nacogdoches, TX, and nearby areas.